Kendrick Lamar’s “The Blacker the Berry” (To Pimp a Butterfly, 2015) begins like a child playing a counting rhyme on a toy piano. Jack about to pop from the box. Carousel music in a slasher film. Listen to the song now. 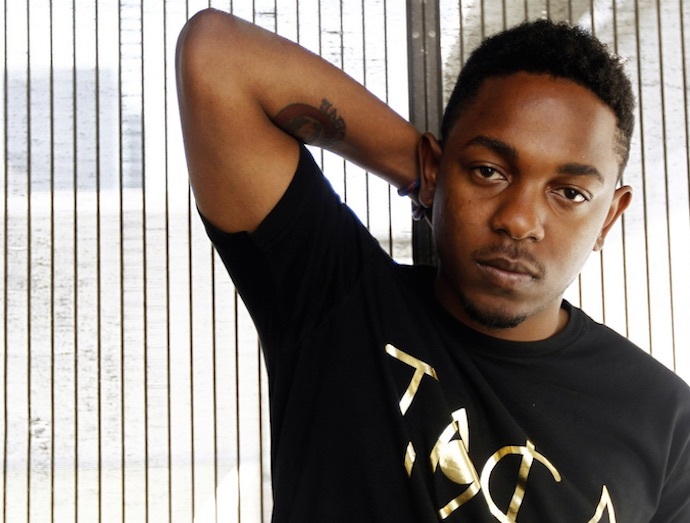 Let Kendrick’s voice burrow in you. See him through his voice. Hear him one step away. Let duende guide you to Kendrick in real time: his hot breath in your ear, his hot spit on your skin. His voice about to shatter. Do not let him. Let instead his air become yours every time you listen. The blacker the berry / the sweeter the juice. The blacker the berry / the bigger I shoot. Here in the song Lamar’s voice feels the most real to me. His vocal cords throb. This is the nearest, the most duende. Joining up in that same duende I have in me, too, that everyone has. Lamar: “In my opinion, only hope that we kinda have left is music and vibrations, lotta people don’t understand how important it is. Sometimes I be like, get behind a mic and I don’t know what type of energy I’mma push out, or where it comes from. Trip me out sometimes. Lamar’s voice remains always on-point with the beat even as you feel him beyond it. This is duende, this beyond technique. Lamar never thinks about accuracy because he doesn’t need to. Accuracy is outside the point when Lamar summons duende. Accuracy is outside the point when words become what they actually are.